“There are many things that set Bankers Trust apart from our competitors, but the true Bankers Trust Difference is our team. 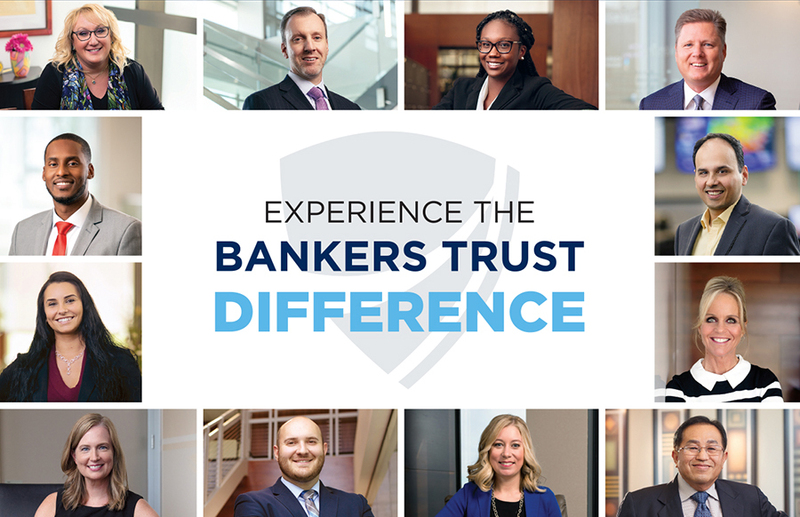 Bankers Trust employees are experienced, engaged and committed to each other, our customers and our communities. 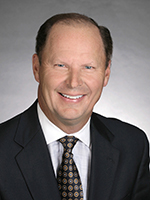 Bankers Trust entered its second century with a new CEO and President, Don Coffin, an energized executive leadership team and more than 600 dedicated and experienced team members eager to serve our customers and make our communities stronger. 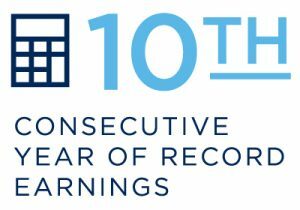 Bankers Trust ended 2018 with its best-ever financial results and achieved its tenth consecutive year of record performance. 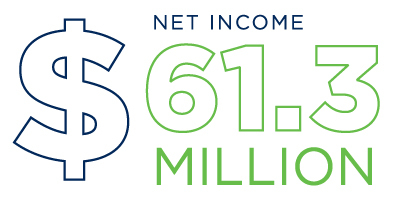 Combined assets rose by $40 million to $4.51 billion, and net income was at $61.3 million. 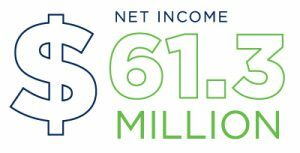 Exclusive of the tax law changes, net income grew year-over-year by just over 10 percent. 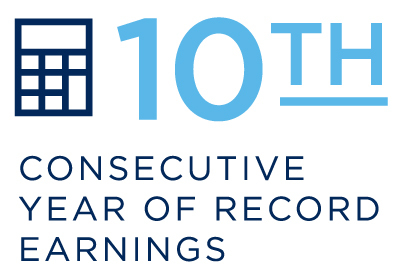 It was also a year during which we focused on what sets us apart from our competition. We call it the Bankers Trust Difference. As you review the following pages, you will learn about our key differentiators, along with highlights from each of our business lines. You will also find out why our culture is unique and our commitment to community is second to none. At the heart of it, the Bankers Trust Difference is, as it has always been, about understanding why people turn to us. It’s because they trust us. It’s the way we’ve always done business and it’s the way we always will.